KHAR: Most people in Bajaur tribal district depend on agriculture or work in different parts of the country and abroad to make living. A large number of labourers from Bajaur are working in Saudi Arabia and most of them hail from backward areas where business and job opportunities are extremely scarce. One such area in Bajaur is Islamgat which is situated in the north-east of Bajaur and its boundaries touch Lower Dir district of Khyber Pakhtunkhwa. 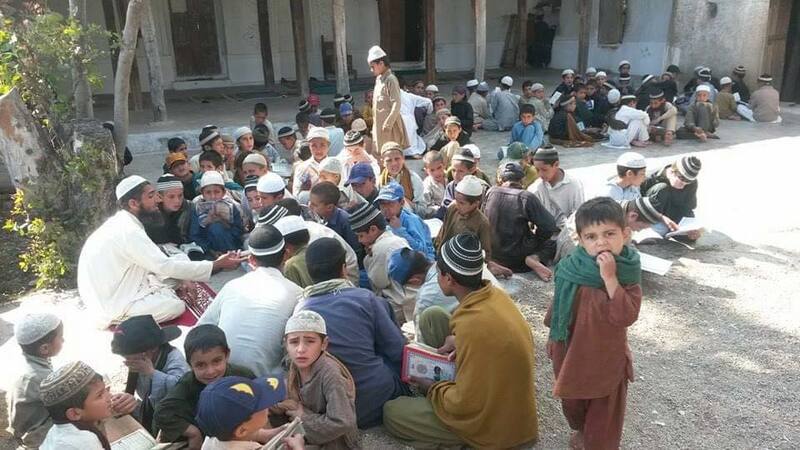 Islamgat lacks the basic facilities of roads, hospital, electricity and schools etc. Most people of this area head to Saudi Arabia for work due to lack of any economic opportunities. Despite difficult circumstance and obtaining visas and tickets on loan, the courageous youth of Islamgat are fulfilling their responsibilities towards their families and the country in a befitting manner. 30-year-old Muhammad Tariq, who hails from Islamgat, says he is working in Damam city of Saudi Arabia since 2010. He has opened an organisation, Tenzeem-e-Naujawanan Islamgat, to help the needy people of the area and resolve local problems. Although, he works in a travel agency in Damam, but he is also chairman of this organisation, which collects donations from the workers to resolve local problems and help the people in need. Tahir said about 50 workers from Islamgat area of Bajaur live in a house in Damam. He said other people of Islamgat also live nearby their house. He said these workers are not only working for development of Saudi Arabia, but also serving their own country by sending remittances. Islamgat has a population of about 4,000 comprising 120 families. At least one member from each family is working in Saudi Arabia, but now that number is reducing due to imposition of taxes and only the people from 60 families are staying in Saudi Arabia and the rest have returned. 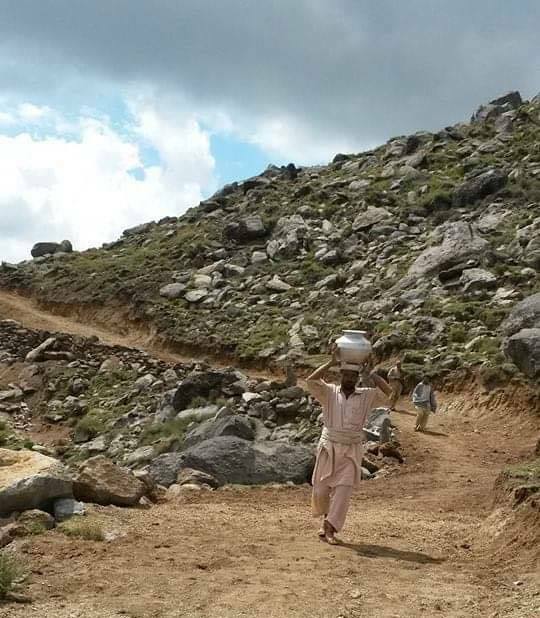 Tahir says his organisation have constructed four roads with the help of donations which connected Islamgat to other villages. He said a mosque is also being constructed in Islamgat by collecting 500 riyals each from the workers. He said donations were also collected to help the poor families of three deceased workers. He said his organisation also worked on a scheme to ensure clean drinking water supply and a patient from Shah Naray area, who did not have money for his treatment, was also extended financial assistance. He said the difficulties of Pakistani workers in Saudi Arabia have increased with the imposition of taxes. He demanded the government to take up the matter with the Saudi government. According to media reports, Prime Minister Imran Khan during his recent visits to Saudi Arabia has discussed this issue with the Saudi rulers, and they have also pledged to reduce taxes on Pakistani workers.